Location: South Dartmouth, MA.Please contact the owner @ 617-861-7821. 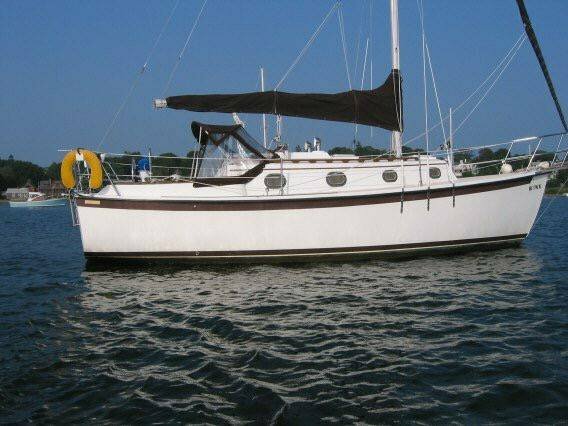 Well maintained 27 FT 1989 Hutchins Com-Pac sailboat. Draft: 3 6. Diesel engine (~ 600 hours). Sleeps 4 comfortably. 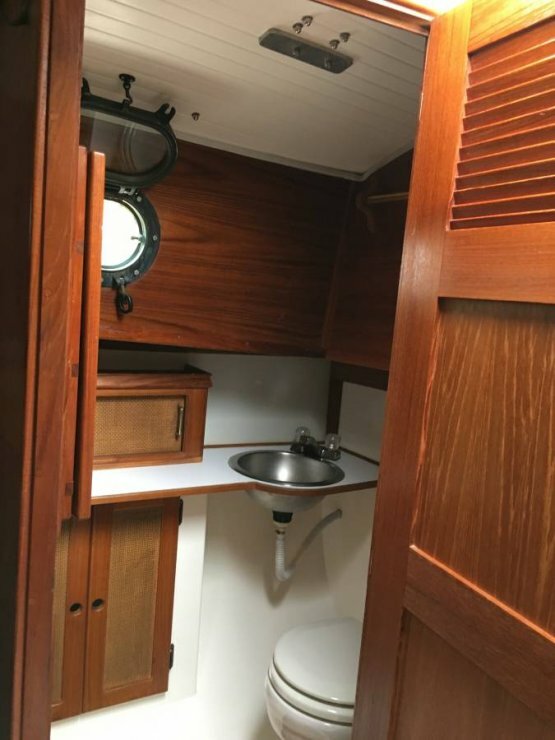 Head with hand-held shower (2nd shower in cockpit); 50 gal fresh water tank. 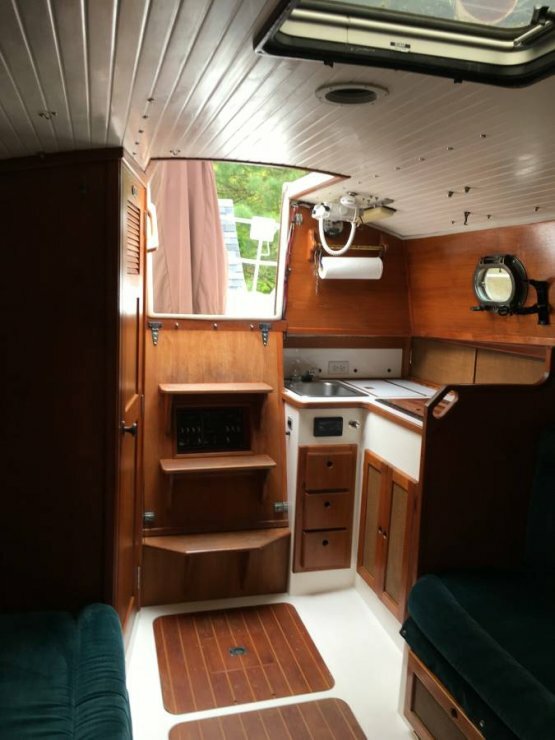 Galley kitchen, ice box, two burner stove, and sink. 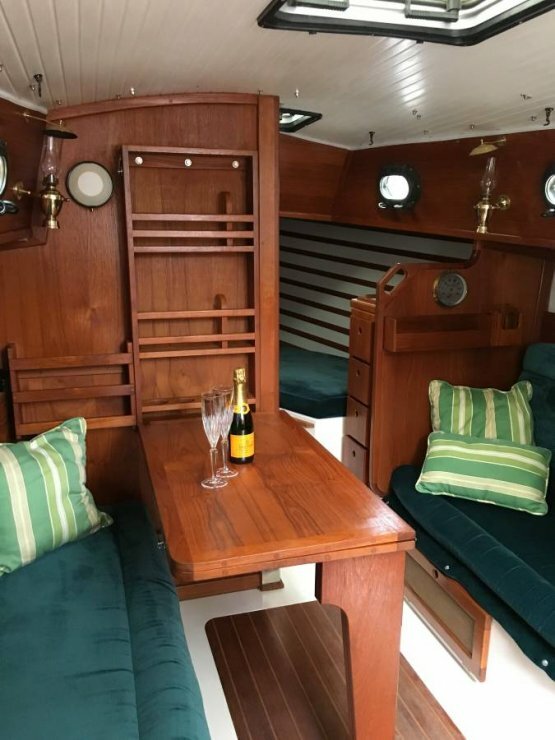 Teak interior with fold out dinning table. 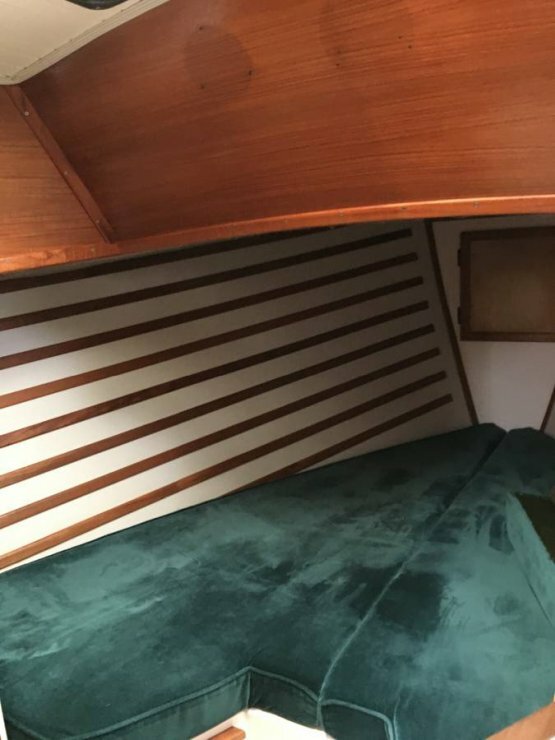 Main and Genoa sails, both professionally repaired, cleaned and stored annually. 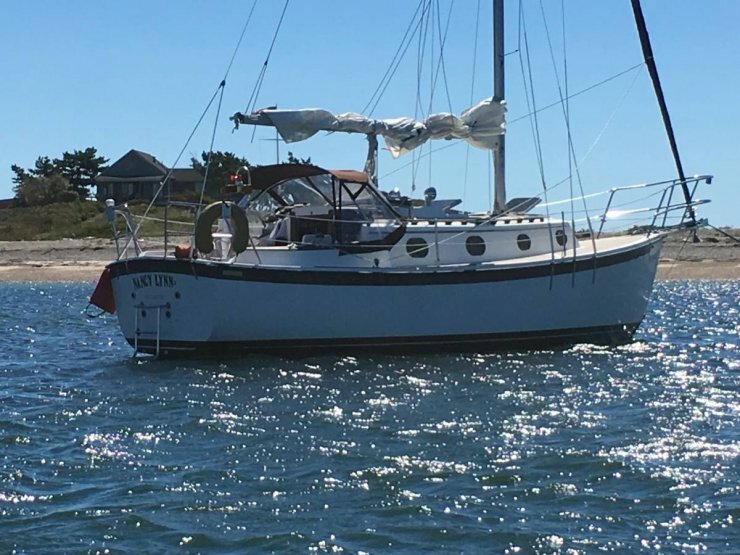 Roller furling replaced in 2015. Dodger and sail cover replaced in 2016. Out of water for 2018 season (shrink wrapped).